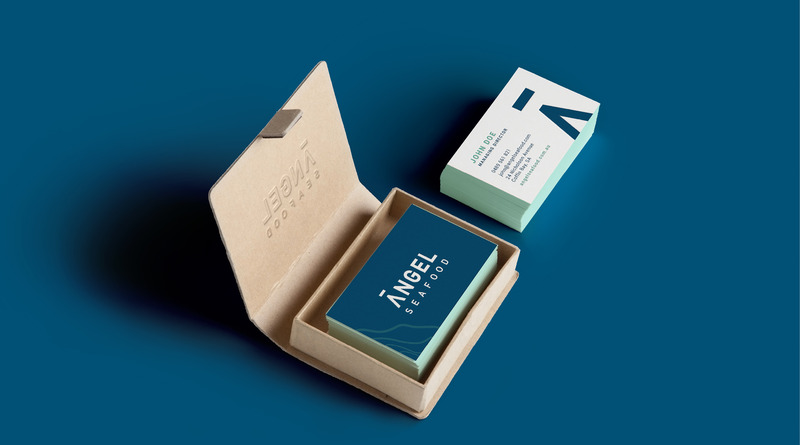 Originally named Angel Oysters, Metric was engaged to come up with a brand to support the family-run business in going public to raise further capital investment. There were a number of factors that guided the design, particularly the fact that Angel is the only certified organic, sustainable oyster farm in the world. We were also inspired by the pristine, nutrient-rich waters of Coffin Bay which allows oysters to be raised clean and green without the need for chemical additives. 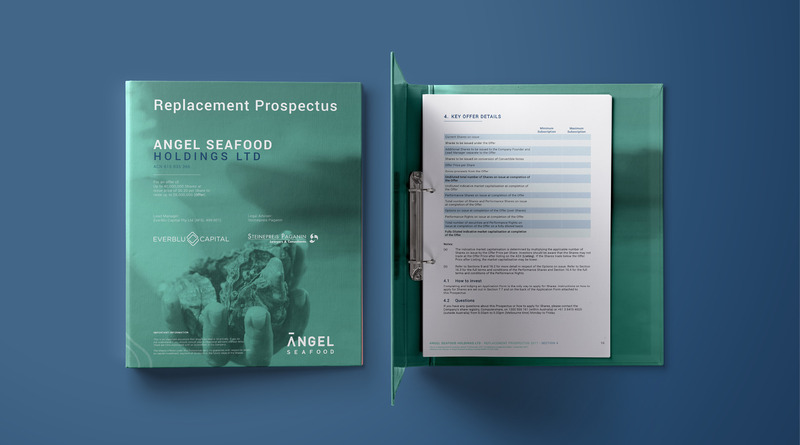 The brand needed to future proof the business, positioning Angel Seafood as South Australia’s largest oyster producer. Metric developed a full branding suite, including logo, graphic device, brand guidelines, letterhead, email setup and HTML signatures etc. We designed a number of documents, including a corporate governance plan and prospectus. 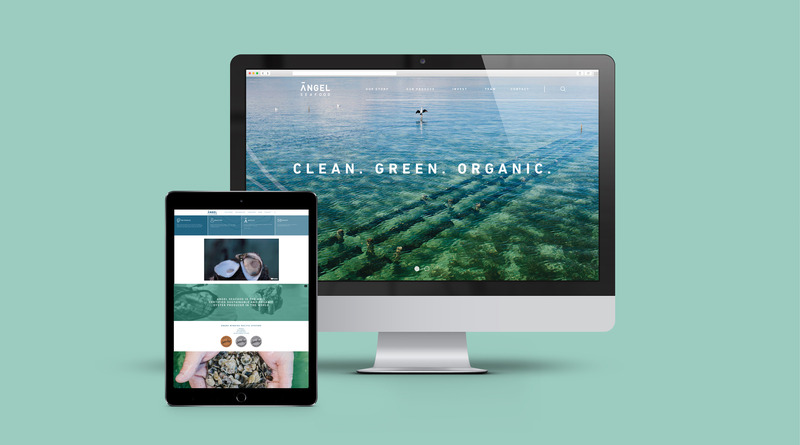 And we were responsible for the design, build and management of the full Angel Seafood website.